15 « July « 2016 « Nothing in Biology Makes Sense! Don’t drink beer from green bottles? I’m not sure this is biology, or even really science (You’ve been warned). But it made me giggle, and hopefully it’ll do the same for you. 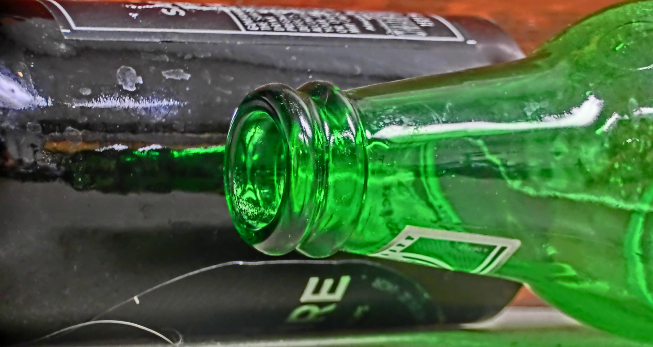 One “scientist” sought to determine if he dislikes beer from green bottles because green glass fails to block the uv light from altering the beer after bottling. Read about his intrepid scientific experiment it over at Wired!